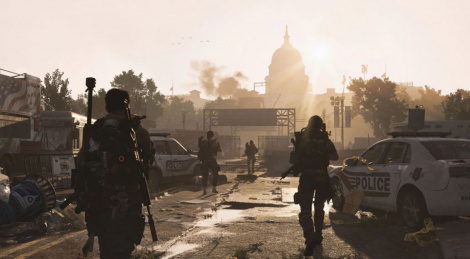 A new trailer for Tom Clancy's The Division 2 has emerged and it details the AMD features of the PC version. 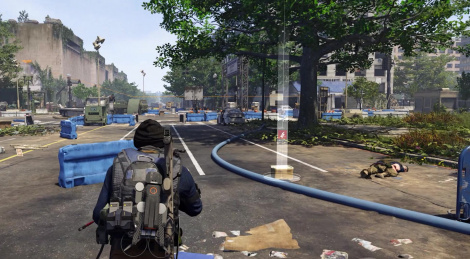 As promised, here are 3 videos in 1440p of the PC version of Tom Clancy's The Division 2. This was recorded after a few hours into the game. More videos will come later, with some in 4K. 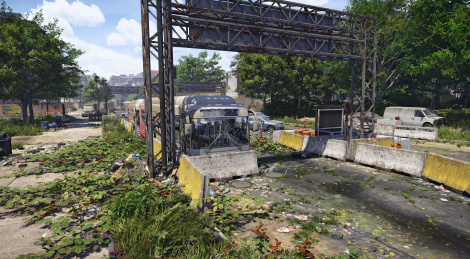 Here is a 4K video of Tom Clancy's The Division 2 on Xbox One X. An HDR video is also coming soon, as well as PC videos too. Update: 4K HDR video added. 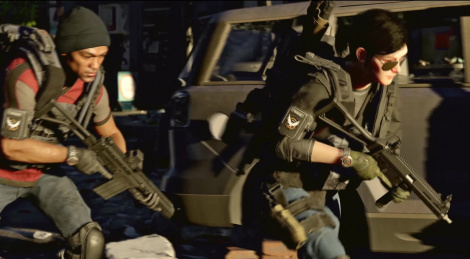 Tom Clancy's The Division 2 is releasing next week so it's time for the traditional launch trailer. 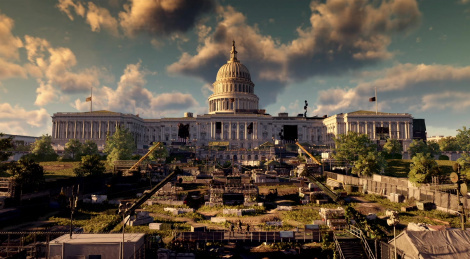 Ubisoft continues to promote Tom Clancy's The Division 2 with this new trailer that sheds more light on the game's Dark Zones. 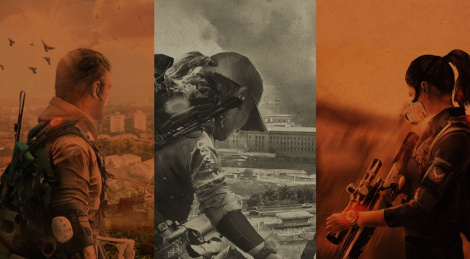 The post-launch content for the first year of Tom Clancy's The Division 2 has been unveiled by Ubisoft and as expected most of it will be free, the Year 1 Pass basically granting early access to the content among other things. 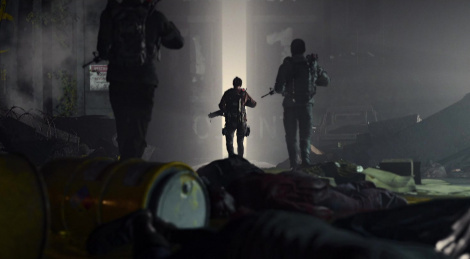 New Episodes, additional narrartives and missions, new PvP and PvE modes and new specilizations are planned. Full details inside. 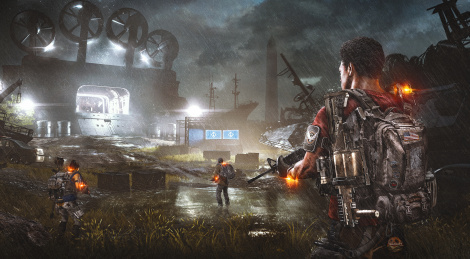 Open beta will start this Friday, the game launches March 15. 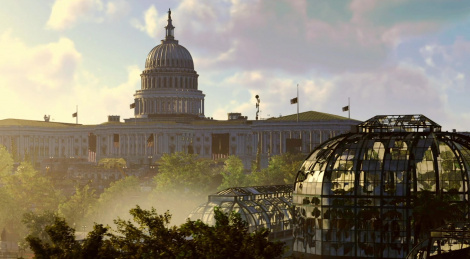 The open beta of Tom Clancy's The Division 2 starts March 1 (preload on Feb. 28) so here is a trailer as a reminder. It has the same content as the private beta plus one new main mission. 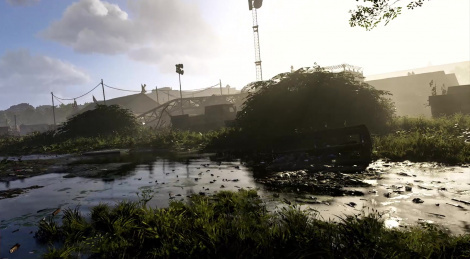 Ubisoft shares a glimpse at the endgame of Tom Clancy's The Division 2 and its content with this new trailer. Open beta will run March 1-4.